In the United States, September is National Sewing Month, so let's have some fun with these Sewing Month Project Ideas! Dust off that old machine, add some oil, and let's get started with some Sewing Month Project ideas that you'll love! 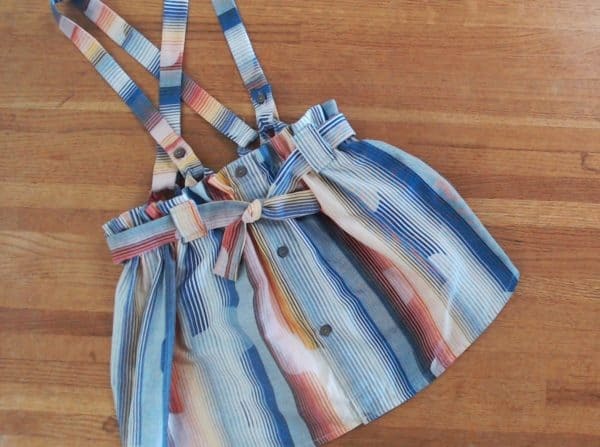 Turn old shirts into Upcycled Suspenders Skirts. Cute and practical! 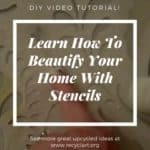 This idea is even a DIY Video Tutorial for your convenience. If you have an old shirt that you love, but it maybe has a stain or a tear in an inconvenient location, don't just throw it out. Turn it into a cute little outfit instead! 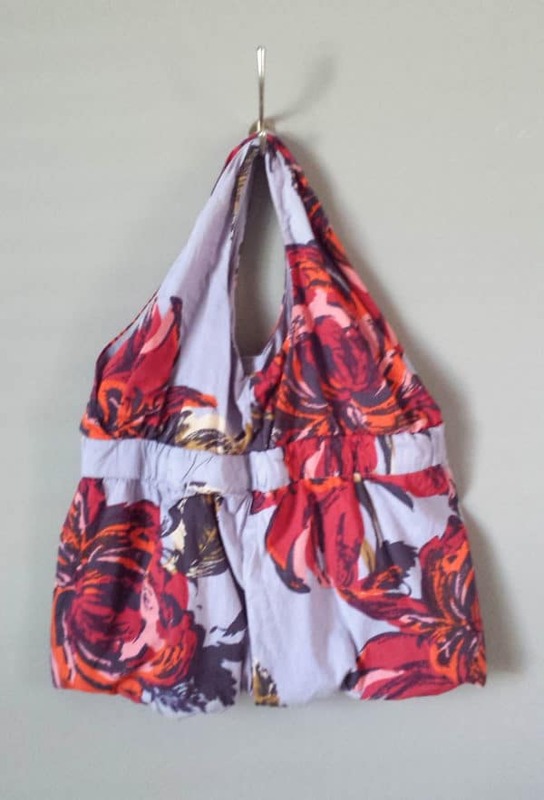 Turn a dress into a one-of-a-kind bag! If a zipper breaks, don't throw the dress away. Create a unique looking bag! 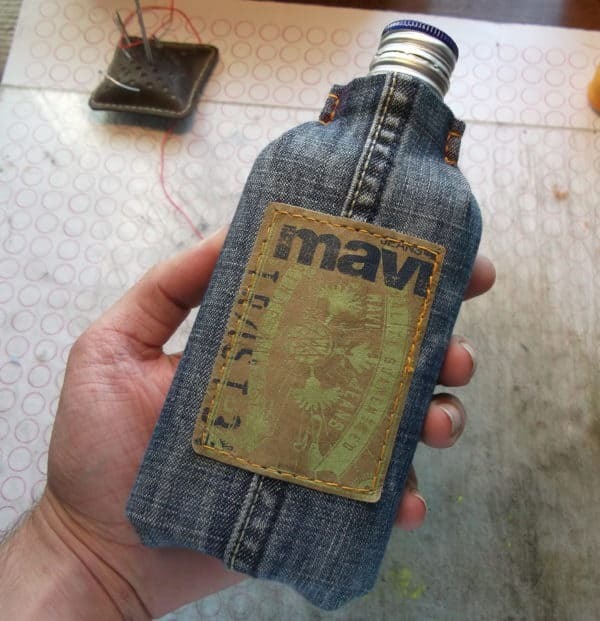 Make unique flasks with an upcycled glass bottle and some old jeans! There are many jeans projects included, but this one is something to raise your cool-factor. Turn old plastic cement bags into the perfect packable picnic pad! 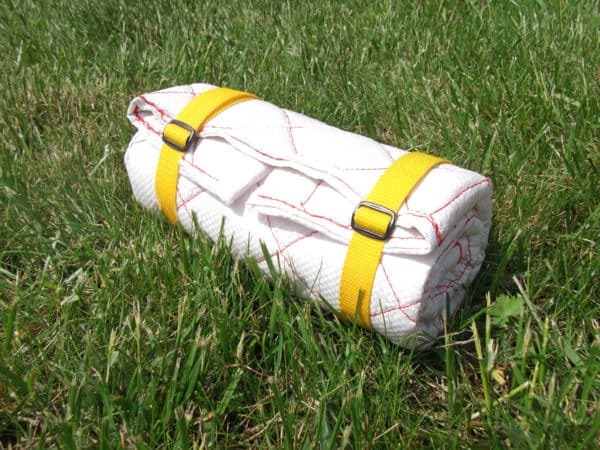 This foldable picnic blanket could be packed easily, even on a bicycle! 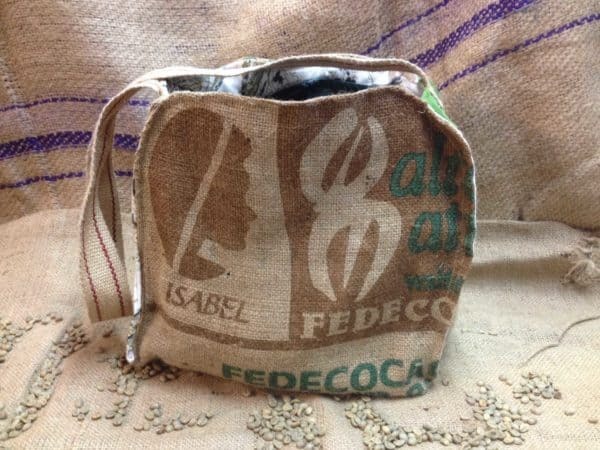 Turn old Coffee Sacks into Adorable Bags! Upcycle coffee bags into brilliant additions to your wardrobe. Old T-shirts become modern Tops to show your sense of style. 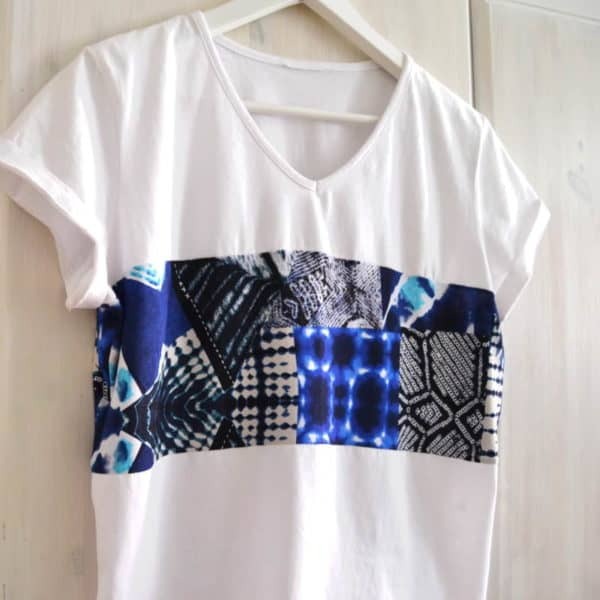 Dress up a boring t-shirt with little pieces from your other favorite clothes that may be wearing out. Attach them in any pattern you want! Monsters hiding under the bed? None will be as cute as these Upcycled Cotton Monsters. C'mon - how awesome are these little critters? 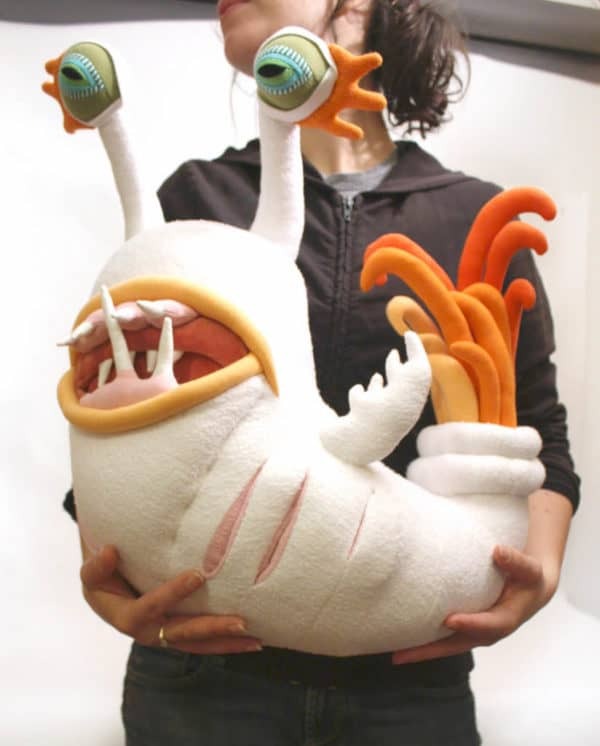 Unleash the monster inside you and have fun making these creepy and cuddly beasts! 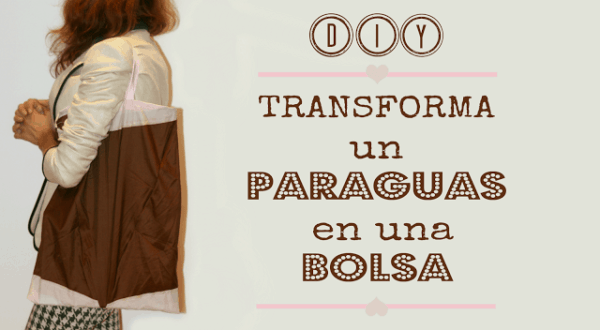 Turn that broken umbrella into a water-resistant bag! How many times have you broken an umbrella and it wasn't fixable, but the material was still in great shape? Probably more than you want to admit. Now we have an idea for you to use that material! Have some old jeans to use for your Sewing Month Project? Then you have the potential for hip lunch bags! 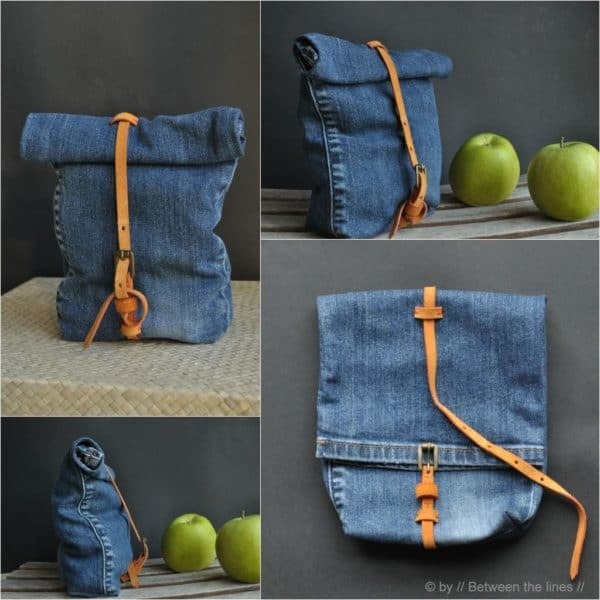 These snack bags from jeans are so cute that they could also be a great idea for the start of a small purse. Have a shabby-chic dinner party with these Denim Napkin / Silverware Holders! 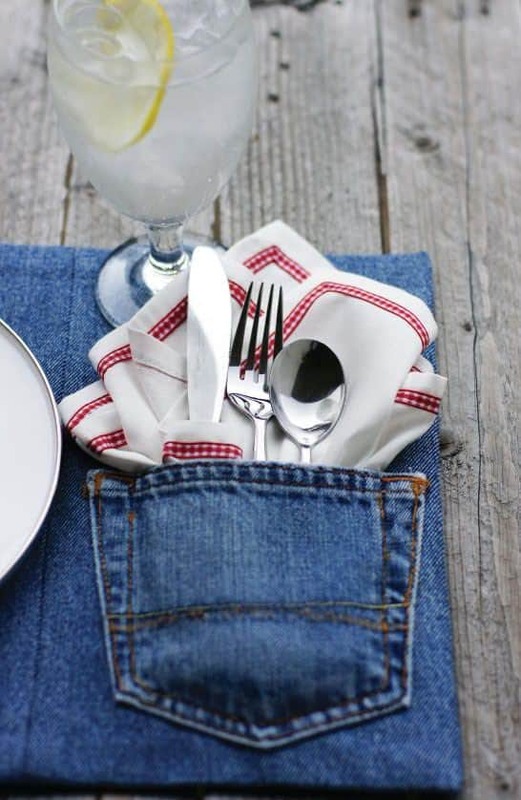 Reuse jeans in this sewing month project and surprise your dinner guests. 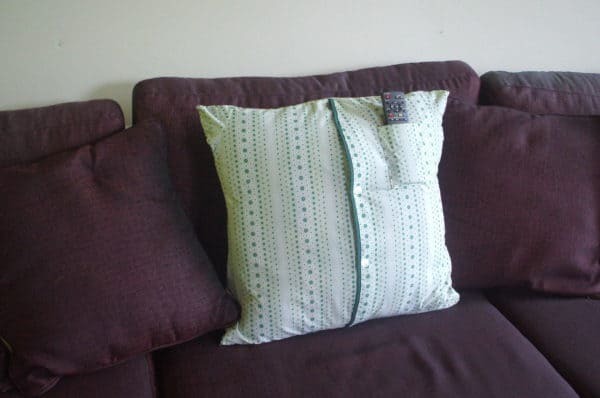 Turn pajama tops into fluffy Pillows! Make bath time an animal adventure with these silly and adorable washcloths! 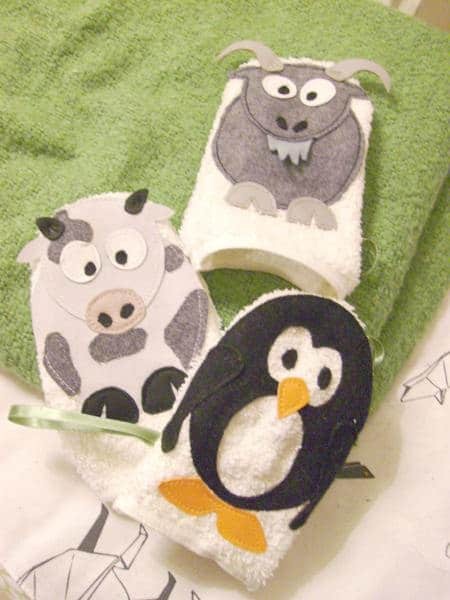 You could make these animal-themed washcloths for the kids, but these would be fun gifts for those adult kids in your life too. 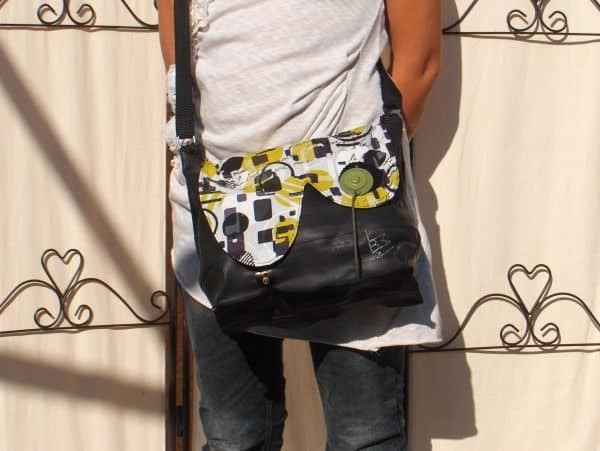 Turn inner tubes into wicked-cool bags! Make these expensive-appearing bags. 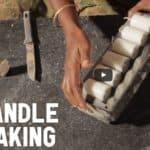 No one needs to know that they're made with upcycled inner tubes! Now show us your September Sewing creations! 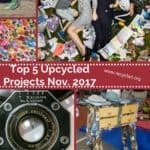 Keep those great upcycling ideas coming! Turn a mailbox into a garden tools holder.